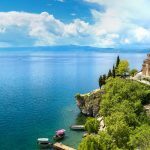 This tasty package holiday to Macedonia is a real treat for all food and wine lovers! Macedonian traditional cuisine is a wonderful mix of Slavic and Ottoman influences and Macedonian wines of Tikveš region easily match some of the better-known wines from the Balkans. 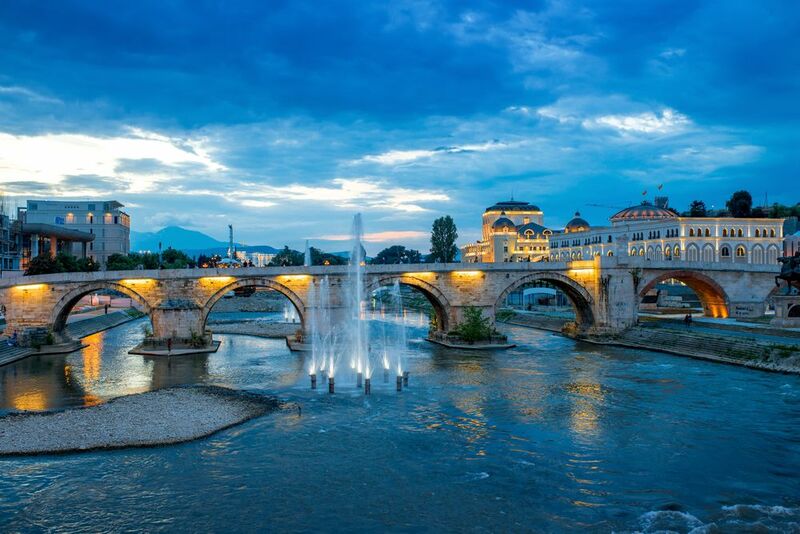 Start this food & wine holiday in Skopje, the capital of Macedonia. 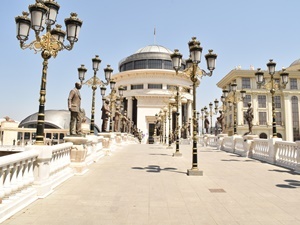 Explore the new parts of the city, with magnificent Macedonia Square and riverside promenade lined with cafés and restaurants. 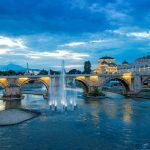 Continue to Skopje’s Old Town, including the Old Bazaar where you’ll taste some of the best Macedonian dishes on your guided tour. 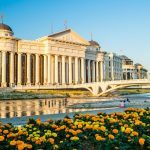 From Skopje, we’ll transfer you to the famous Popova Kula Winery, where you’ll spend two days relaxing among the green hills of this southern Macedonian region and tasting excellent wine. 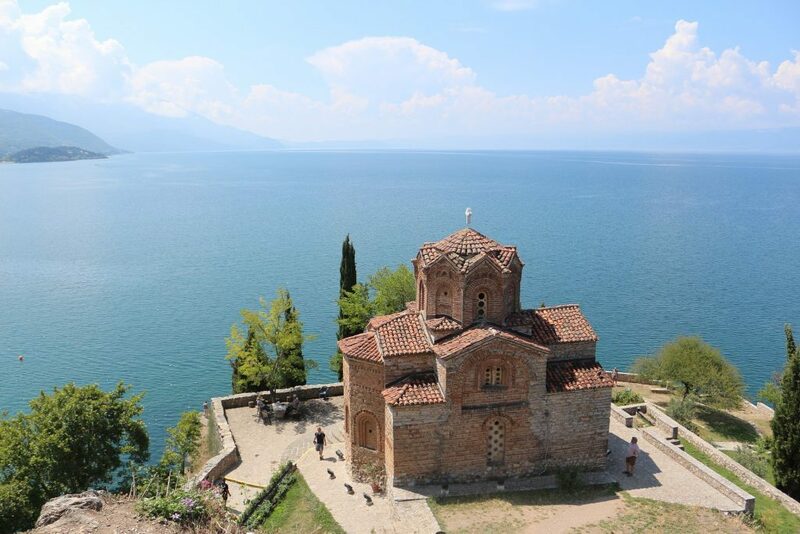 From Popova Kula, head towards the beautiful UNESCO-protected Ohrid Lake and town, Macedonia’s favourite summer destination and a place of great historic importance. 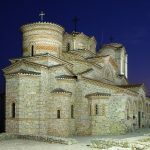 Enjoy a guided tour of Ohrid and wine tasting experience we’ll organise for you. 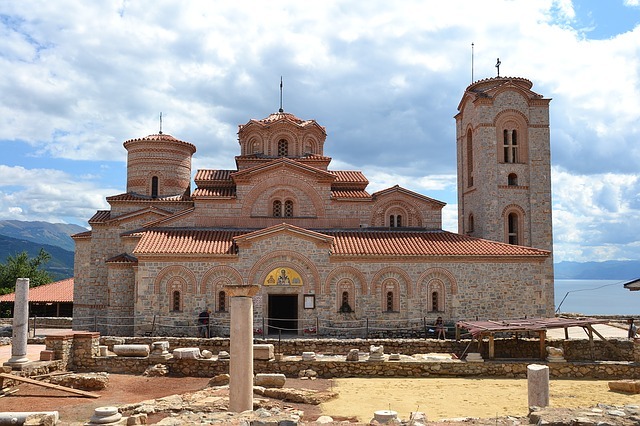 Spend your time here exploring Ohrid Old Town, visiting the Monastery of St Naum by boat or relaxing on the beach. 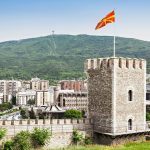 Welcome to Skopje! 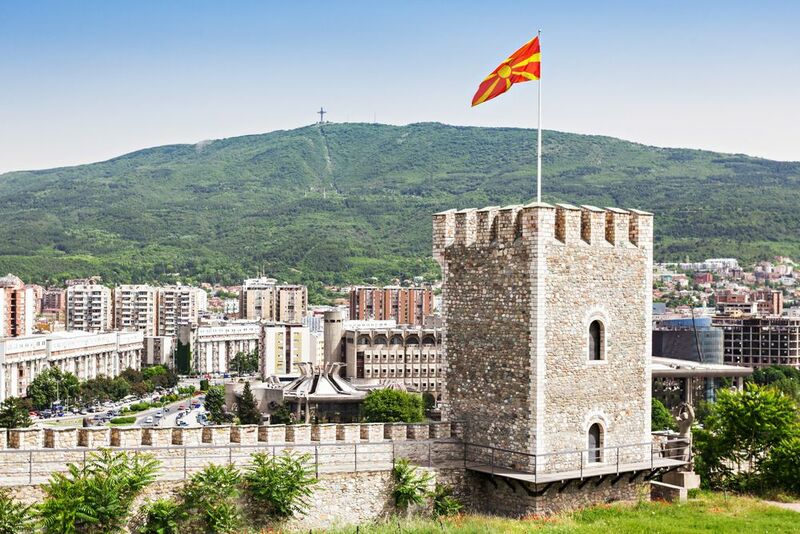 Our driver will be waiting for you at the airport and drive you to your hotel in Skopje. 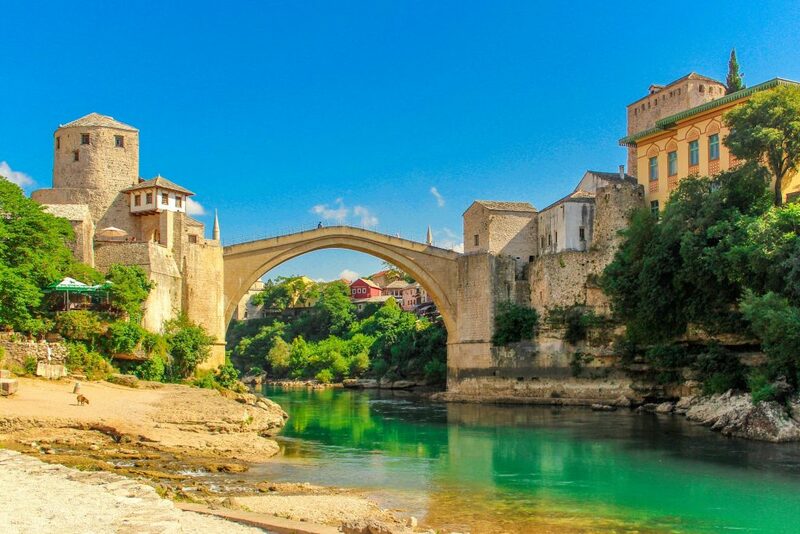 Today, we’ll organise a private gastro tour of Skopje Old Bazaar. 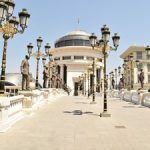 During this full-day tour, you’ll taste the best Macedonian dishes, all served in different restaurants and cafés situated around Old Bazaar. 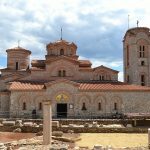 The tour includes the typical Macedonian breakfast, followed by sightseeing of the Old Bazaar and surrounding historical buildings and sites. Enjoy a coffee or tea break and then some more exploring! 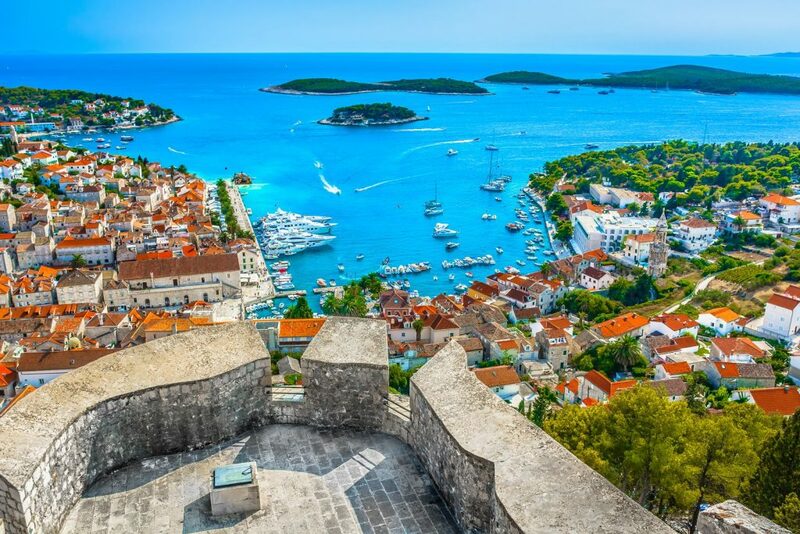 On this tour, you’ll also visit the Kale Fortress. 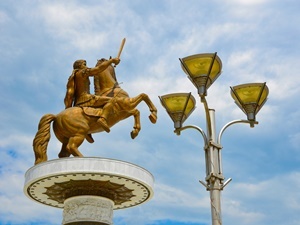 Halfway through the tour, your guide will take you to a restaurant for a light Macedonian lunch, followed by a dessert. 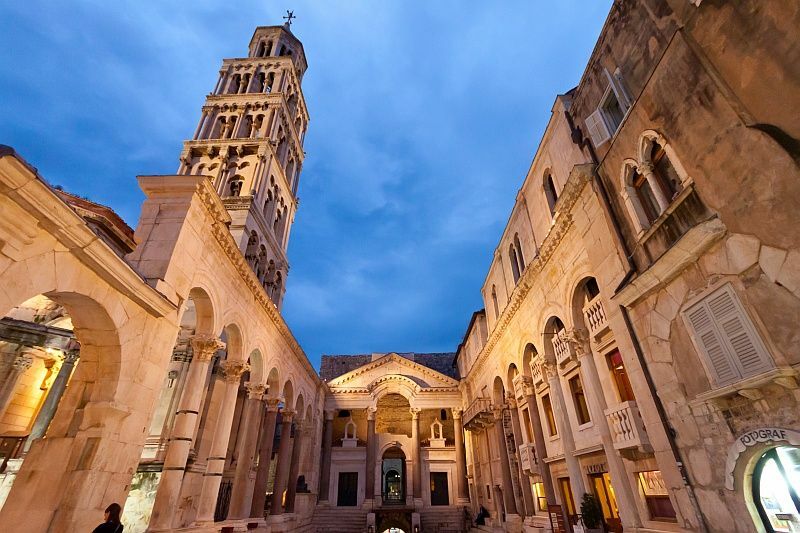 In the end of the tour, enjoy a rich dinner including a traditional meat dish and a dessert. 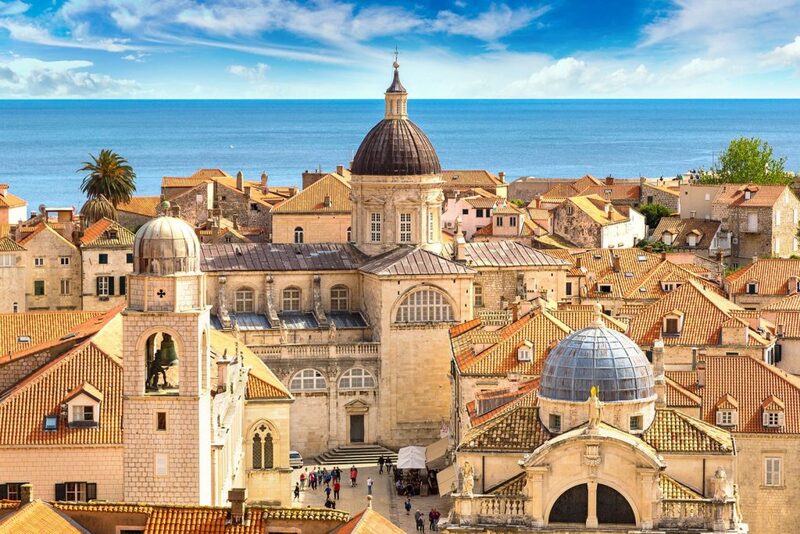 Note: the duration of this tour can be altered according to your wishes! 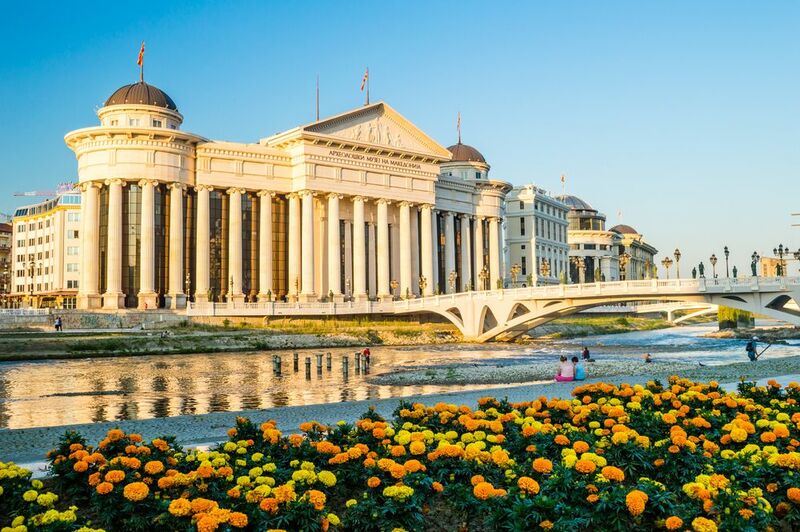 Enjoy your free time in Skopje. Today, we’ll organise a transfer from your hotel in Skopje to Popova Kula Winery, the boutique vineyard situated among hills of Demir Kapija. You’ll stay in a hotel with wonderful views over the vineyard. 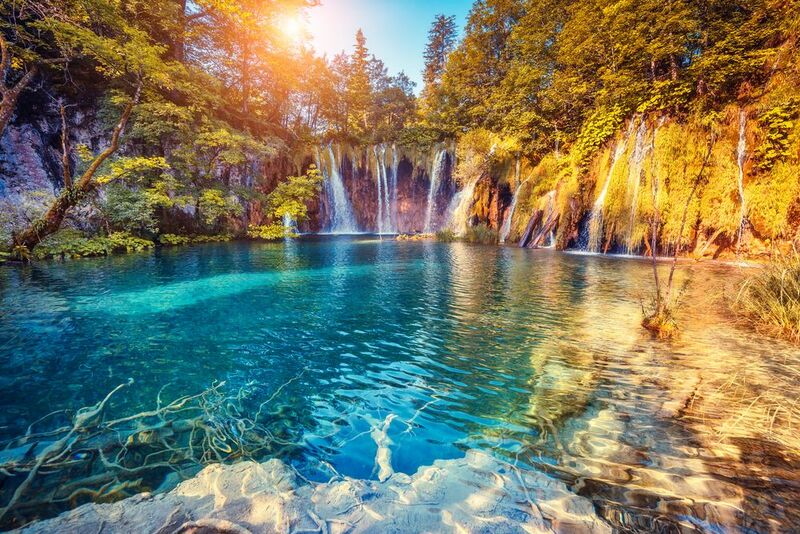 Apart from wine tasting, various hiking tours can be organized here. In the afternoon, we’ll organise a gastronomic wine tasting experience for you. Taste five different types of wine followed with a meal. Overnight at Popova Kula Hotel. 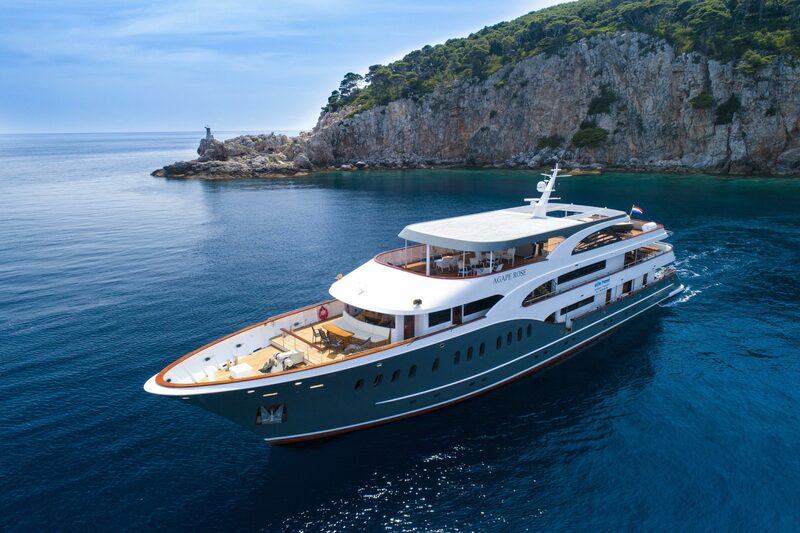 Today, we’ll organise a transfer from Popova Kula Winery to Ohrid for you. 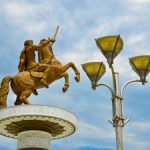 *Optional stop in the city of Bitola to visit the town and centre and the archaeological site of Heraclea Lyncestis, an Ancient settlement dating back to the Hellenistic period. 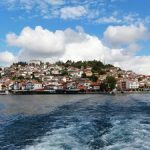 Arrival in Ohrid & transfer to your hotel. Free time to explore Ohrid. 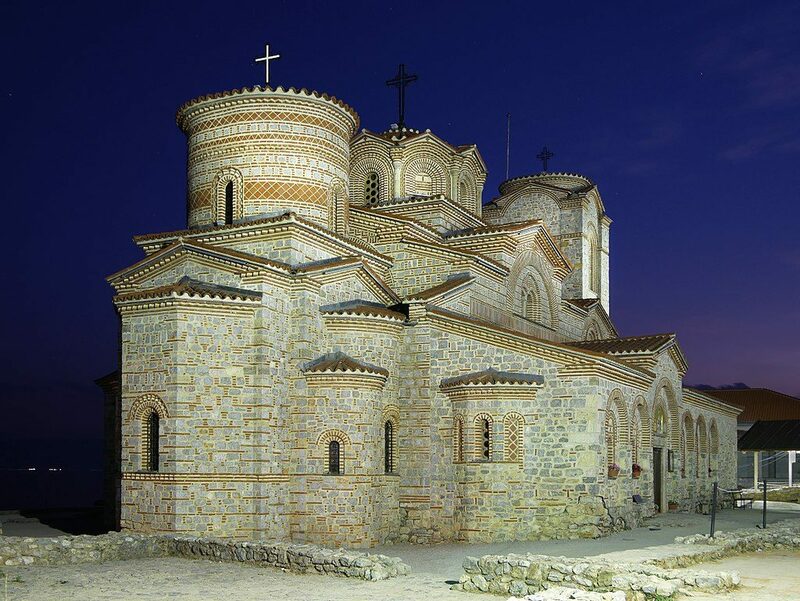 The tour will be followed by a wine tasting experience in one of Ohrid’s wineries. 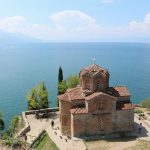 Free afternoon to explore Ohrid. Overnight at a hotel in Ohrid. 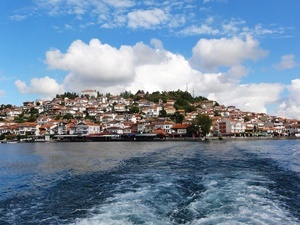 Enjoy your free time in Ohrid. 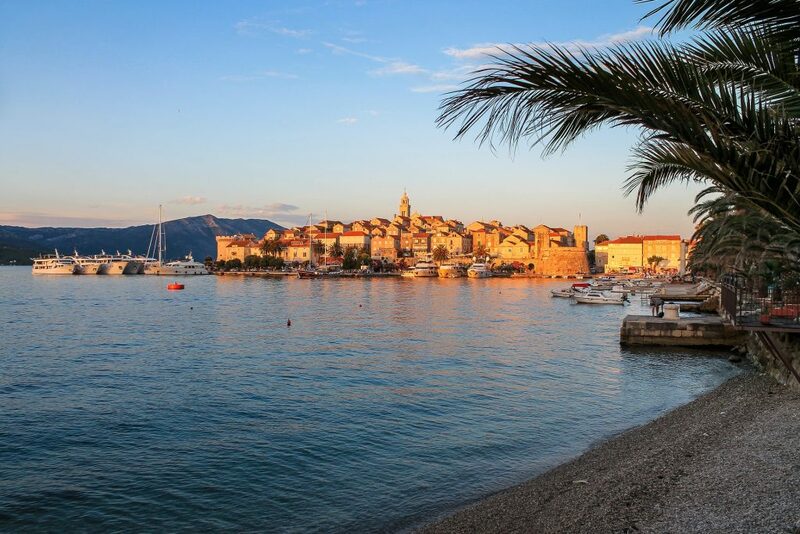 We can organise one of the day trips and excursions for you (see the list below).